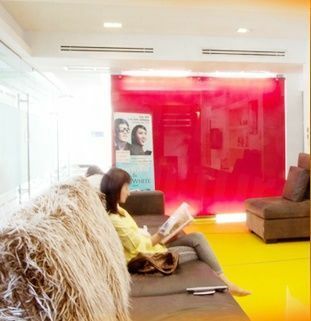 Find expert dentists in Chiang Mai with Dental Departures and discover carefree dental care in this tranquil environment. Compare prices, view clinic photos, read real reviews and save a fortune by booking online with us. Chiang Mai is the capital of northern Thailand, Thailand's second largest city outside Bangkok, and a favorite tourist destination for millions. Visitors seeking dental treatment here will find a historically important old city and a countryside rich with traditional lifestyles – ideal for enjoying some much-needed rest and recuperation. Said to be the cultural center of Thailand, Chiang Mai is laid-back and creative. Filled with temples and craftspeople, Chiang Mai is the perfect complement to the unscathed villages and towns nestled in the surrounding mountains. In the 13th century, Chiang Mai emerged as an important trading post between China and Burma. This forged Chiang Mai’s uniquely diverse ethnic character as traders, then skilled craftspeople settled in the area, along with the hill tribes and Muslims fleeing persecution from China. This mix is reflected in northern Thai cuisine which has lent itself to Chiang Mai’s famed cookery courses. With its stunning mountain scenery and cooler climate, Chiang Mai retains an atmosphere of calmness and tranquility. 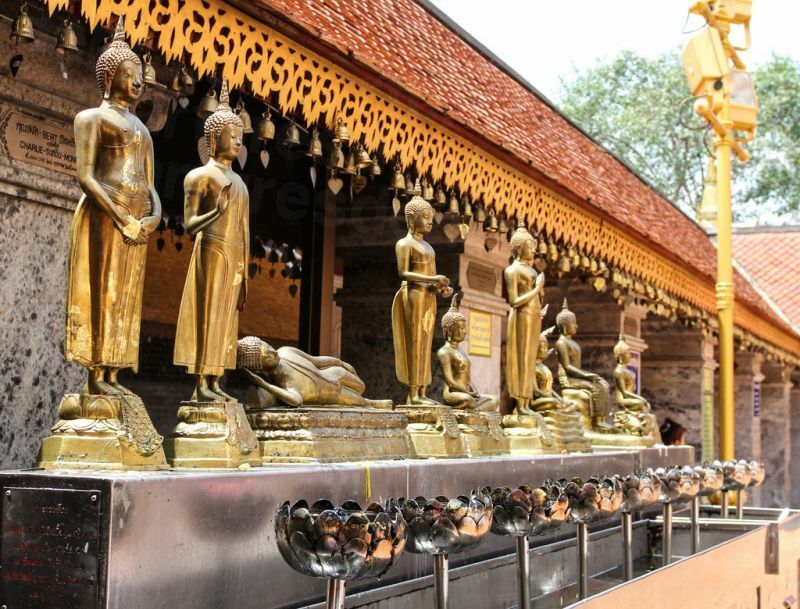 Its three hundred temples are among the most revered in the Buddhist world, blending harmoniously with 21st-century facilities ensuring Chiang Mai’s popularity for travelers of all types. Coupled with its renowned hospitality, its credentials as both a vacation and a medical and dental tourism destination guarantee Chiang Mai's enduring appeal. Located in northern Thailand among the highest mountains in the Kingdom, Chiang Mai is located along the Ping River, around 435 miles (700 km) north of Bangkok. Chiang Mai International Airport (CNX) is only 10 minutes from the city center. 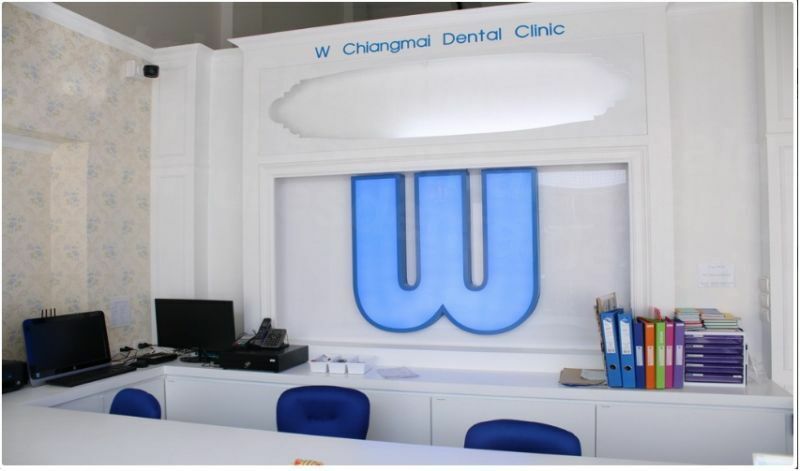 Why Visit a Dentist in Chiang Mai? With an international airport only minutes away from the city center, Chiang Mai is easily accessible from practically anywhere on the planet. If tropical beaches or bustling cities are not really your thing, the cooler, gentler hills of Chiang Mai are the perfect antidote. Although nestled in the mountains and steeped in history, Chiang Mai is far from being a backwater. 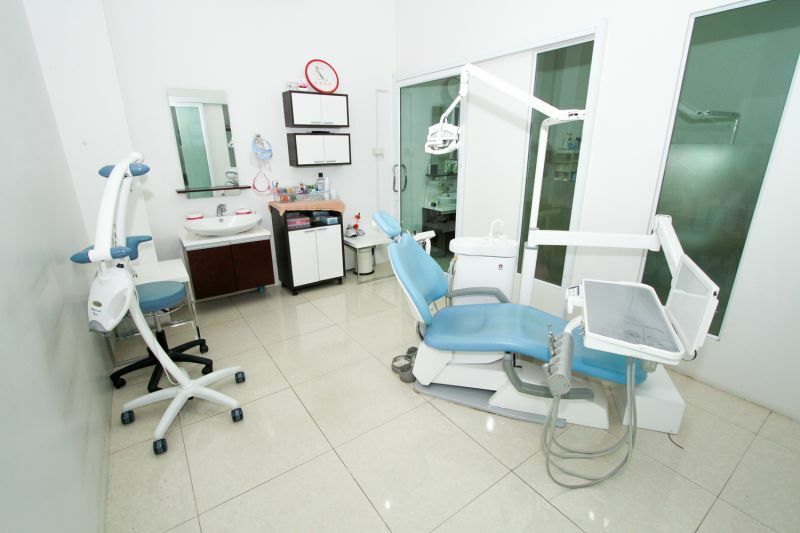 First-rate medical and dental clinics are equipped with facilities on a par with quality modern clinics anywhere. New, modern buildings and fully-trained, competent staff provide excellent services at affordable prices. While prices may be substantially less than at home, there is no compromise on the quality of care you receive. 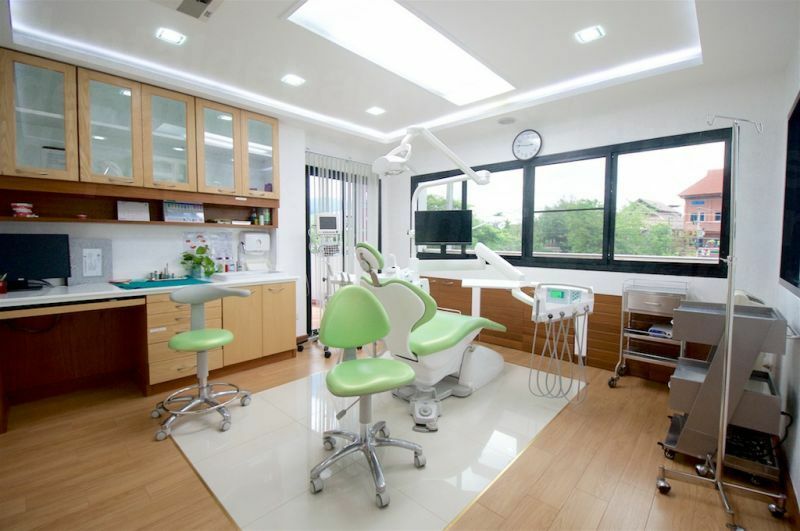 As in Bangkok and elsewhere in Thailand, Thai dentists are overseen by the Thai Dental Council and the Thailand Ministry of Public Health so dental tourism to the country is regulated and a good option. Thai people are friendly, hospitable and very much customer-orientated. All specialties of oral health care are available here, including cosmetic procedures such as teeth whitening and dental veneers, allowing a beautiful smile to be within everyone’s reach. Furthermore, with Dental Departures our best price guarantee makes certain you will get the lowest price for your treatment. 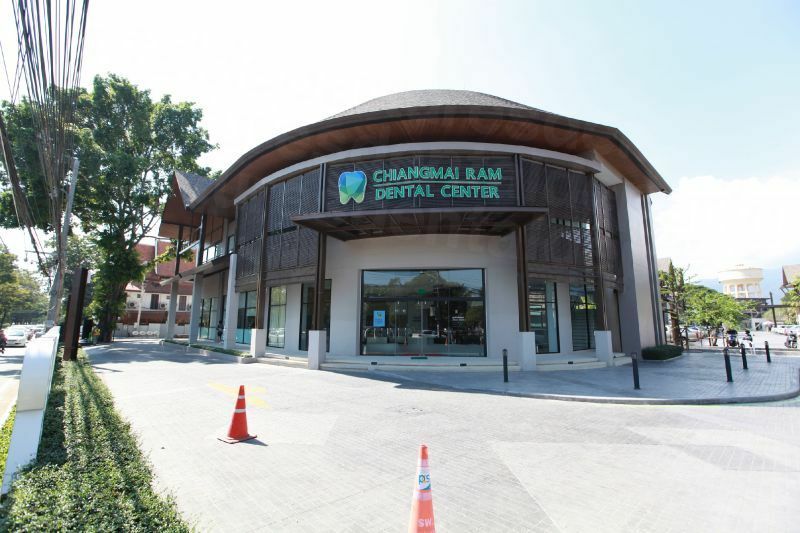 How Much Can I Save at a Chiang Mai Dentist? Many Australians and New Zealanders are struggling to pay for dental care at home, and so combining it with a holiday makes financial sense. Chiang Mai is blessed with many affordable accommodation options, with four-star hotels from as little as $35AUD per night, and guest houses from around $10AUD per night. Chiang Mai is actually the name of the province as well as the city so be sure to pick accommodation in the city if that is where you want to be. For exploring the temples, the Old Town district is the place to stay, which also puts you close to the Sunday Walking Street Market. 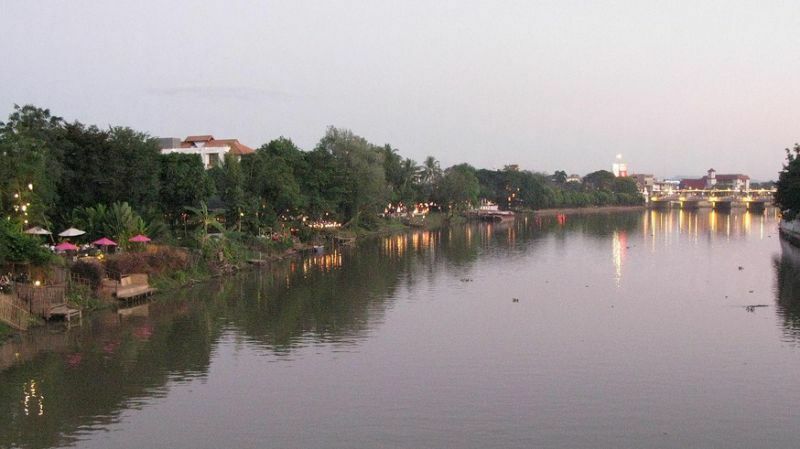 The Night Bazaar area and downtown are close to numerous bars and restaurants and the Riverside area, which also offers a number of lodging options. Away from the more touristy areas of the Old Town and downtown are plenty of other charming places to stay, as well as quiet retreats in the countryside surrounding Chiang Mai. Yes – Chiang Mai is safe for travelers, along with many of Thailand’s other popular tourist destinations. Just remember to take basic common sense precautions as you would in any unfamiliar city, particularly around tourist attractions, where pickpockets and scammers prey on unwary visitors. 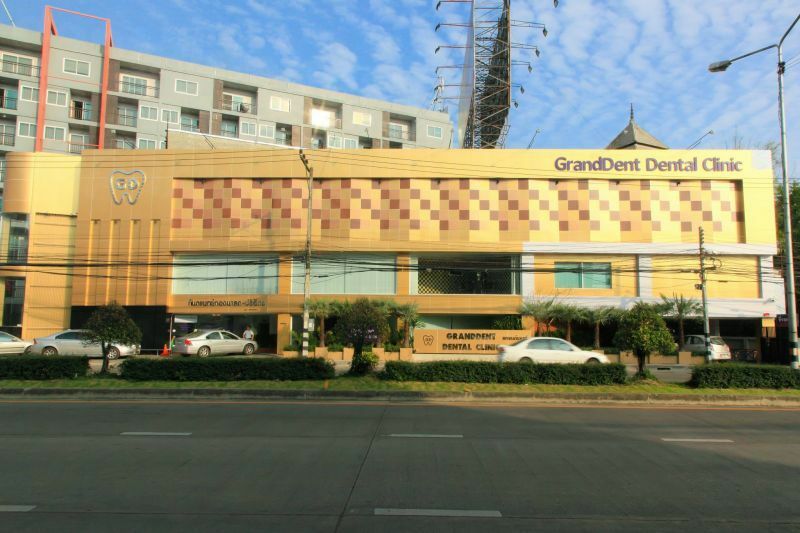 Is the Quality of Dental Care in Chiang Mai as Good as Back Home? Yes – as long as you make sure you choose to your dentist carefully and have your treatment performed in a reputable clinic. At Dental Departures our clinics have all been quality-checked to ensure high standards, and that dentists meet our requirements. We verify clinic accreditations and dentist qualifications as well as a number of other criteria such as malpractice insurance and warranties. Dentists in Thailand undergo years of training, as they do at home. A number of professional organizations such as the Dental Association of Thailand and the Thai Dental Council are the regulating bodies which oversee the registration of dentists and govern the profession. Thailand is one of the world leaders in medical and dental tourism, and the healthy competition this engenders ensures standards remain high. Ongoing training and the use of the most up-to-date technology is standard among our most popular clinics, resulting in excellent treatment outcomes. Our patients give favorable marks to Dental 4U Clinic, Kitcha Dental Clinic, and Dental World Clinic, to name a few. What Happens if Something Goes Wrong? Do Dentists in Chiang Mai Guarantee Their Work? All our clinics warranty the procedures carried out along with any lab work. Sometimes, even with the greatest care taken, we understand things may go wrong. Although complications are uncommon, any appointment booked through Dental Departures will be remedied as soon as possible. Acting as your advocate, we will work to resolve any problem you experience. Do Chiang Mai Dentists Speak English? Yes – most of our most visited dentists speak English fluently. In fact, Chiang Mai’s status as a leading tourist destination means English is widely spoken throughout the region. Hotels and restaurants in and around Chiang Mai, dependent on international tourism for their success, tend to speak at least some English. Many dental clinics accept credit/debit card payments; check with your clinic as to which they prefer. A small credit card handling fee of 3-4% may be assessed. 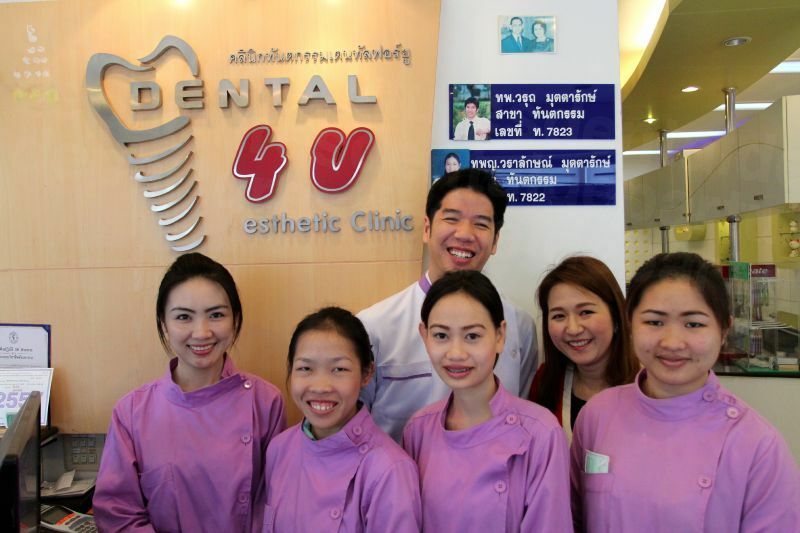 When is the Best Time to Visit a Chiang Mai Dentist? Chiang Mai is slightly cooler than many of the popular beach destinations in Thailand and is suitable to visit all year round for dental treatment. Chiang Mai has three distinct seasons: the cool season, from November to February; the hot season, from March to June; and the rainy season, from July to October. During the cool season, maximum temperatures are around 25°C (77°F) and may even get a bit chilly in the evening. In the hot season, afternoon temperatures can linger around 35°C (95°F) and a more manageable 25°C (77°F) at night. The rainy season hot and humid, with showers in the afternoon and plenty of sun. January and December generally the best months weather-wise, and also peak season. For the budget-conscious, rainy season is a good time to visit: bargain airfares and accommodations can be had, and many Chiang Mai dentists offer off-season discounts on their already affordable work! Is Chiang Mai Wheelchair Friendly? The airport and some hotels are wheelchair accessible; elsewhere getting about in a wheelchair can be a challenge. Sidewalks are steep and don’t have ramps. Most of the temples have numerous steps and other obstacles. Ask us about dentists, hotel and transportation options that can help you navigate and enjoy your trip. Pollution and haze are sometimes a problem throughout southeast Asia, due to seasonal burning of crops and fields from February until April. Surrounded by mountains, Chiang Mai may be at times more susceptible to the haze. We cannot stress enough the importance of finding an appropriate dentist for your needs. Wherever you go in the world you will find the good and the not-so-good – and Chiang Mai is no exception. Our website is designed to help you make an informed decision. 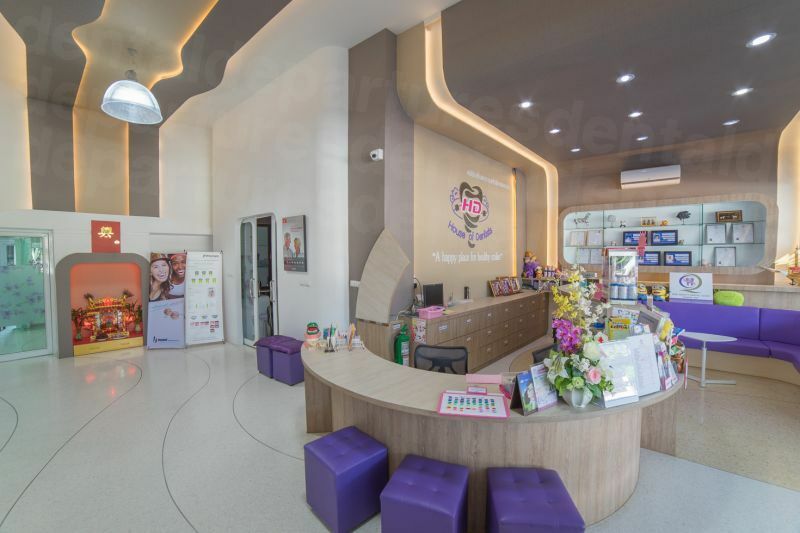 Clinic photographs, dentist information and patient reviews, along with the knowledge Dental Departures has quality-checked our clinics, should provide you with the useful information you need to find a suitable dentist in Chiang Mai. Shopaholics will not be disappointed. As the town modernizes and becomes more affluent, shopping malls and luxury outlets abound; the numerous boutique stores for clothes, luxury items and handicrafts are particularly good for browsing. In some districts, you can still see craftspeople at work, for example, Bo Sang Village and its exquisite paper umbrellas. 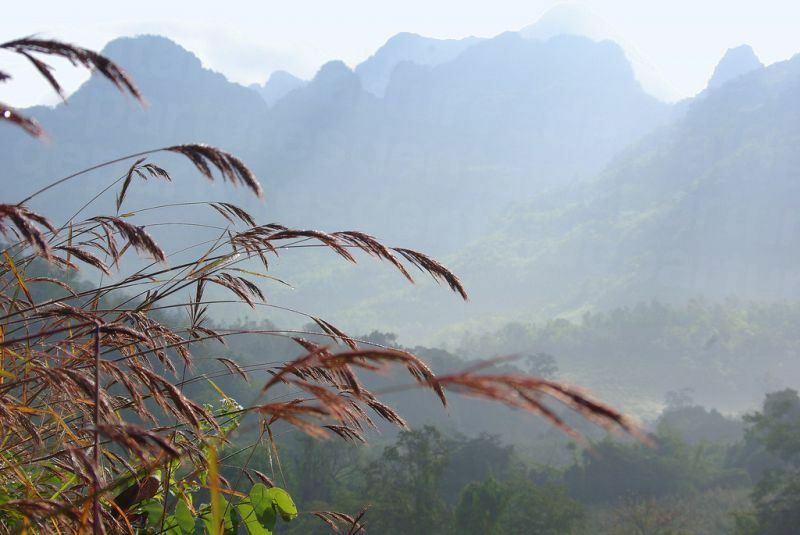 A relaxing afternoon or evening can be well spent on a riverboat cruise on the Mae Ping river. Outside the are more adventurous pursuits, including white water rafting – and for the fearless – full moon rafting.. There’s also canyoning, kayaking, mountain biking, hill tribe trekking and jungle canopy/zip line tours. 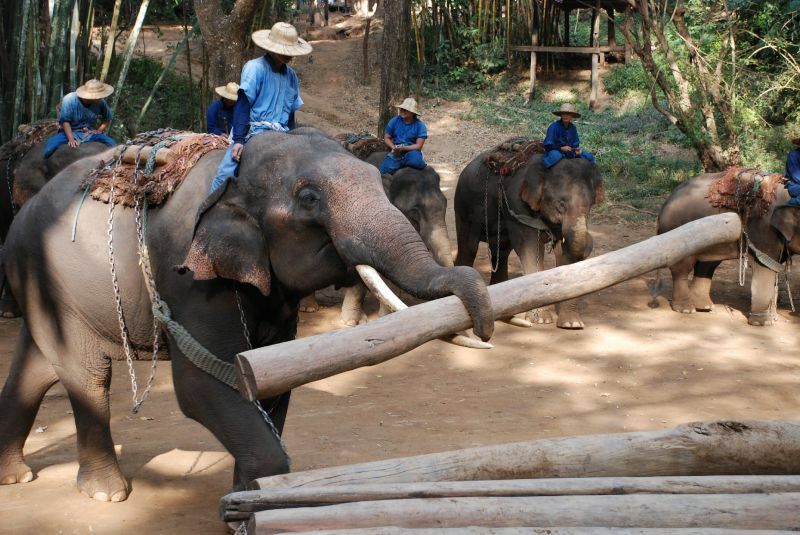 For something a little more sedate, a short ride from town you will find a number of elephant parks and rescue sanctuaries where you can ride an elephant, or help to feed one. The rise in "experience" tourism has given rise to countless Thai cookery schools, yoga workshops, massage clinics – and an orchid farm! For the more classic tourism interests, Chiang Mai now boasts a number of championship golf courses as well. The nearest airport is Chiang Mai International (CMX), only ten minutes from the city center. The airport serves both international and domestic flights. Taxis: Are still something of a novelty on the street, although you'll see them at the airport and brand hotels in town. Tuk-tuk or Samlor: The familiar green three-wheeled motorized Tuk-tuks are a quick and appropriate way of getting around. Samlors (three-wheeled bicycle) will get you there more slowly and more quietly. Song Taew: For the more adventurous in-town traveler, these covered pick-up trucks have two long benches in the back. The most common, the red ones, don’t follow a specific route, simply roaming the main streets around busy areas such as the temples or markets. Prices usually have to be negotiated. Fixed route song taew are found around Warorot Market and charge a flat rate – blue travel to the south, green to the northeast, yellow to the north and white to the east. There are also song taew at Pratu Chiang Mai market traveling to Hang Dong and San Patong. Self-drive: Motorbike and car hire are great ways to get around the area, with most of the major car rental companies represented. The roads are generally in good condition, with both Thai and English road signs. On foot or bicycle: The walled city is only a square mile and easy to navigate by foot. Alternately, a bike is a safe and quick way to get around inside the old city as traffic is relatively restrained. Numerous bicycle shops around town offer rentals at low daily rates. 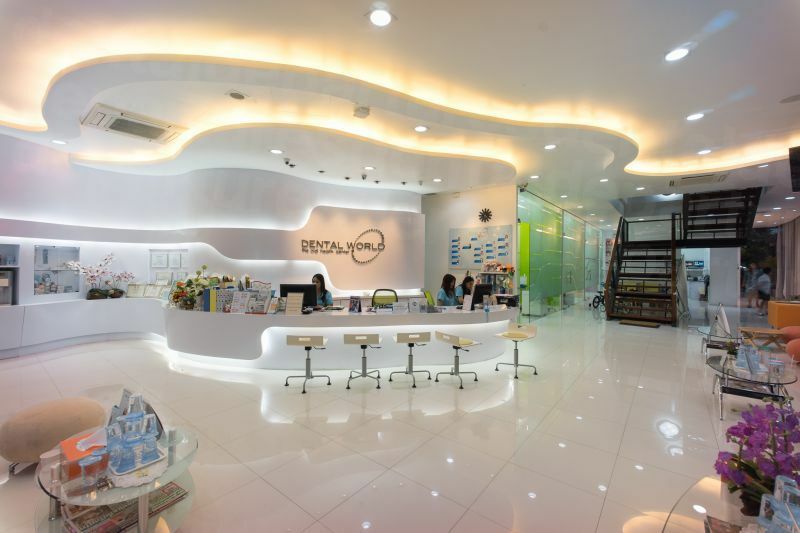 Find a dentist in Chiang Mai with Dental Departures and book online. If you prefer to talk with us, get in touch using our free phone number, our online chat or sent us an e-mail – we're always happy to address any questions or concerns. Whatever your dental condition, we will help you find the dentist that matches your needs. Check out our website for more information, and discover our exclusive discounts to bring you even greater savings. Chiang Mai. http://www.chiangmai.bangkok.com/. Chiangmai Bangkok. Website accessed 3 December 2018. Chiang Mai History. https://www.lonelyplanet.com/thailand/chiang-mai-province/chiang-mai/history. Lonely Planet. Website accessed on 3 December 2018. Ullman, Shannon. Dental Tourism to Thailand has 5 Benefits. https://www.huffpost.com/entry/the-5-benefits-of-dental_b_14083754. Huffington Post. 3 February 2018. Why Go Abroad for Medical Care? https://patientsbeyondborders.com/why-go-abroad-medical-care. Patients Beyond Borders. Website accessed 3 December 2018.